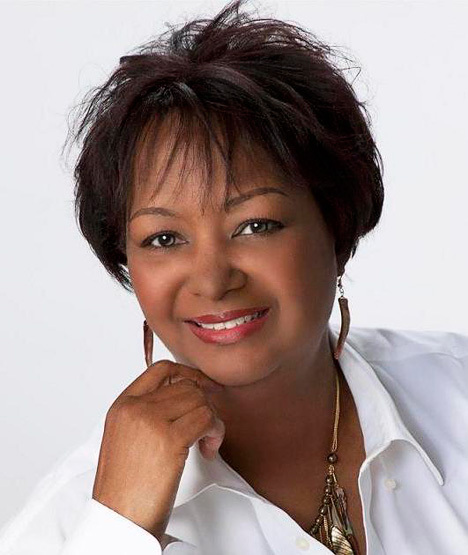 Meet New York Times bestselling author, Rachel Renée Russell and her daughter, Nikki, for an exclusive event and book signing! 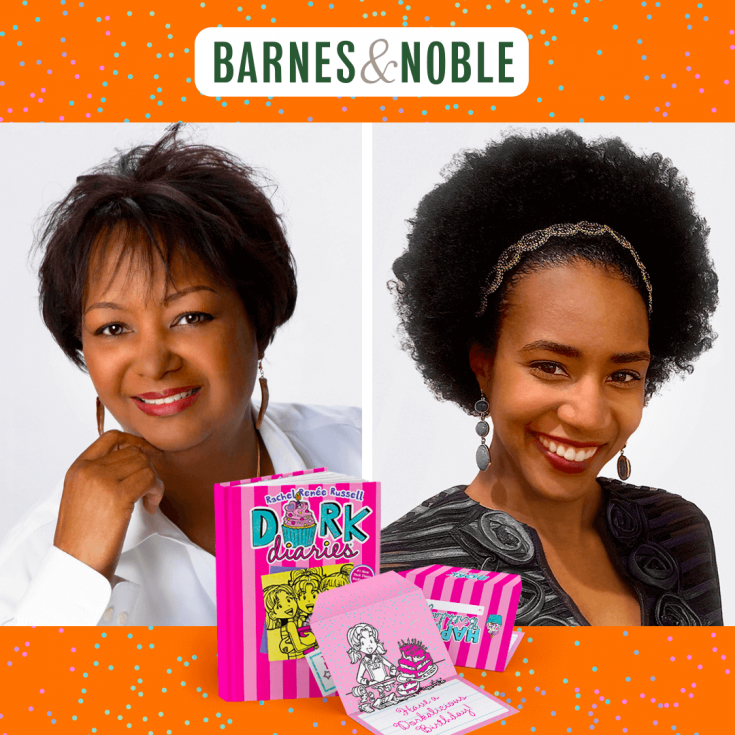 Get your favorite Dork Diaries books autographed, including the newest Dork Diaries Book 13, released in October. Receive a special Dork Diaries birthday card when purchasing a copy of book 13 at B&N. Can u come to Chicago pls?! I can’t wait until I get my hands on the new book! i wonder if you ever come to sri lanka!!! please!! I love your books! I love love Dork diary:How to dork your diary, its my most favorite book in the WHOLE world!!! Rachel, please come to Malaysia! Near Klang because U really, really NEED a signed book! If you do come, THANK YOU SO SO MUCH!!! !